Kiviuq, one of the greatest and most important characters in Inuit mythology, is said to have travelled over land and sea overcoming obstacles and successfully defeating various fearsome foes. 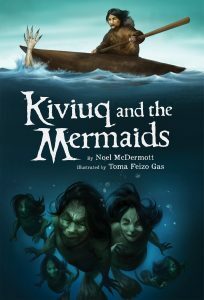 In Kiviuq and the Mermaids, young readers experience one of Kiviuq’s most heartpounding adventures: an encounter with a group of frightening mermaids. 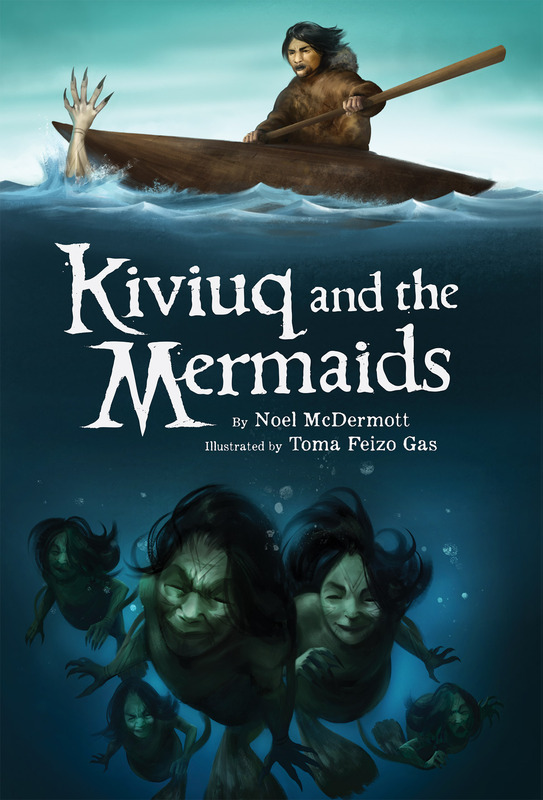 With only his qayaq to keep him out of their clutches, Kiviuq must think fast to defeat these angry creatures of the deep!